Choosing the right wedding venue is one of the most important decisions you will make regarding your nuptials, and when you decide to make Garza Blanca Resort & Spa in Puerto Vallarta the stage for your big day, your experience will undoubtedly be amazing. 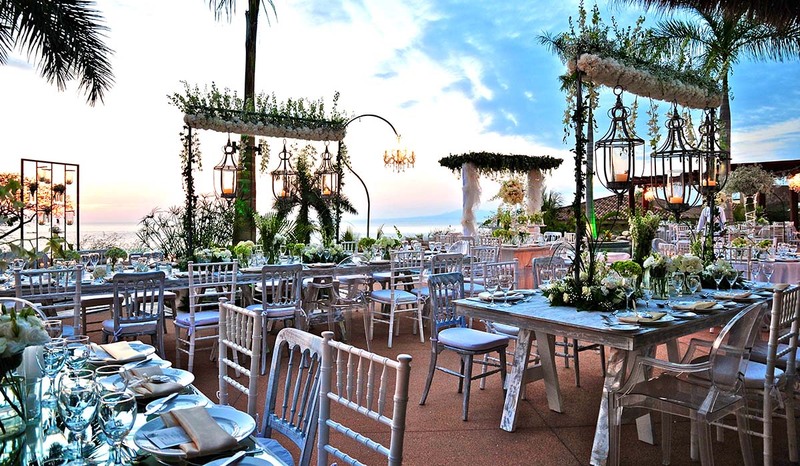 Puerto Vallarta and its surrounding Banderas Bay have become one of the most sought-after regions for destination weddings in Mexico thanks to the immense natural beauty all around. Being able to celebrate your wedding day in a way that is just right for you and your soon-to-be spouse is an unbelievable feeling, and a wedding at Garza Blanca will definitely not disappoint! There is an impressive range of wedding packages as well as tailored nuptials available at Garza Blanca, which allows you to find the ideal fit for your wants and needs. Whether you wish to host a large wedding with an extensive guest list or would rather have a more intimate affair with only your close family and friends present, you can get just what you want when you choose to get married at Garza Blanca. There is an incredible team of wedding experts on staff at Garza Blanca who have created a range of wedding packages that you can choose from. Why not take advantage of their expertise and make the planning process for your wedding easy on yourself? 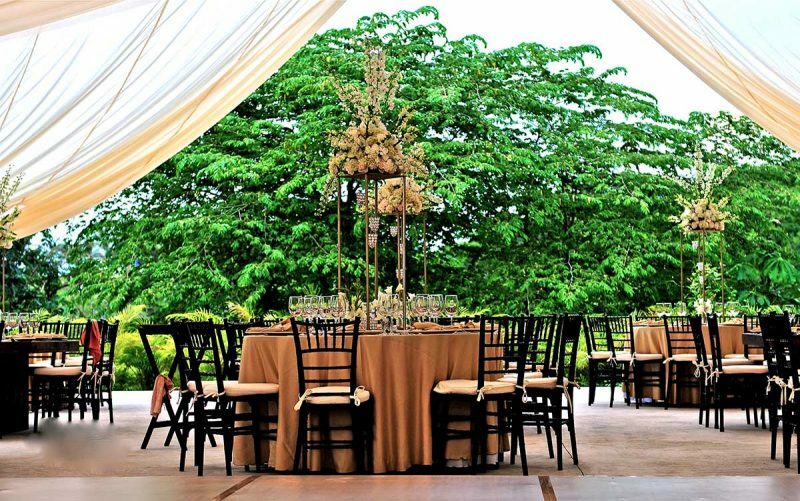 These wedding specialists are available to help simplify everything from decorations to seating arrangements so that you can focus on getting in as much quality time with your guests as you can while you are all together in paradise. You will be able to seek out as much or as little advice and support as you need from the resort’s wedding planning experts. Whether you want them to handle all of the planning for you, wish to include your own wedding planner or want to do take on the challenge of planning yourself, knowing that you have knowledgeable professionals to consult when you need to is infinitely reassuring. 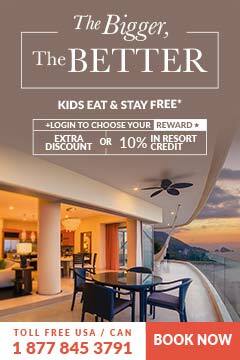 No matter what you are envisioning for your wedding day, it can become a reality at Garza Blanca. Wedding packages range from simple gatherings that cover the basics to opulent affairs which include all of the bells and whistles. Choosing a wedding package will make your time in Puerto Vallarta more enjoyable because you will be able to relax instead of worrying about wedding details. You also have the option of a completely customized wedding, which will ensure that each and every detail on your special day is tailored to your individual tastes. Either way, allowing the resort’s experts to attend to all of the particulars of your wedding celebration will help you have the time of your life in this remarkable beach destination. Sensational weddings at Garza Blanca take place all the time, so why not begin this exciting new chapter in your lives together at one of the most magical places in Puerto Vallarta?